For my birthday this year one I was given a gift card for Sephora – spoiled I know! 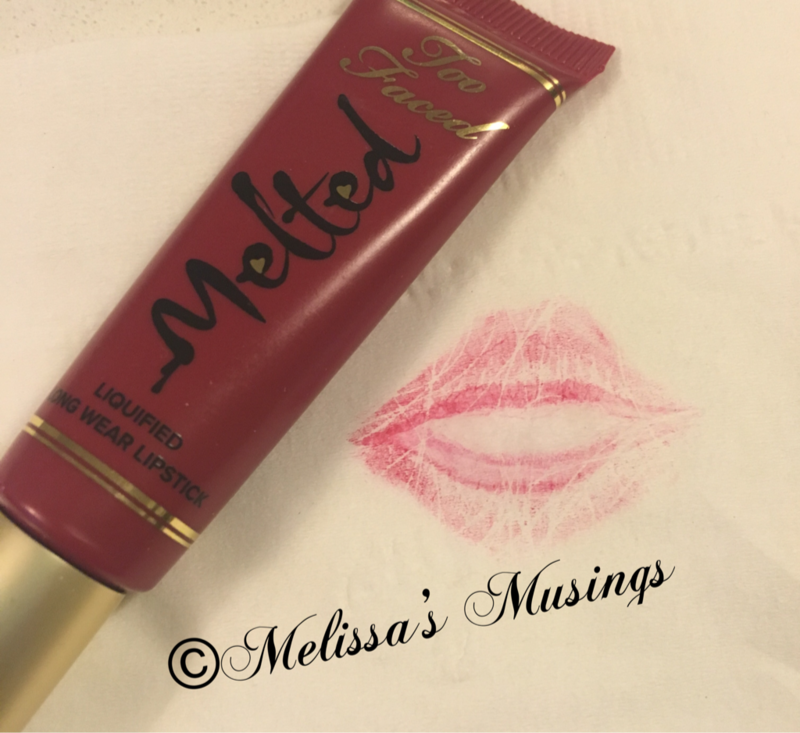 One of the goodies that I picked up was Too Faced’s Melted Liquidfied Long Wear Lipstick. Can I just say that I am in love with this product? Using exclusive technology to keep cauldrons of molten lipsticks liquid and creamy, Melted Liquified Long Wear Lipstick comfortably coats lips in bursts of intense, high-impact, super rich, saturated color that lasts for hours. 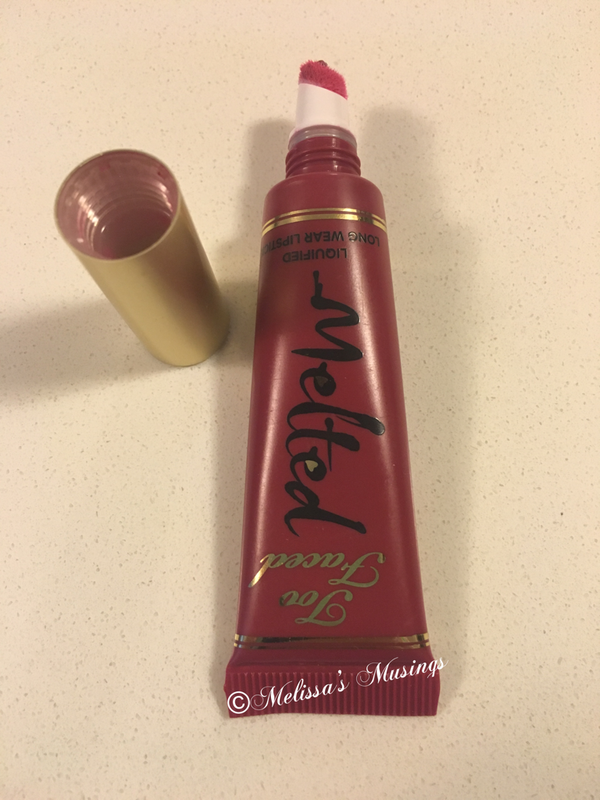 I picked up Melted Berry and it has quickly become my go to lipstick. It has such a rich colour – it’s just amazing. The colour last a real long time – I get up, put it on, go to work, drink my coffees, eat my yogurt, go to the gym and it’s only after I eat lunch and drink my water do I need to reapply. That’s possibly one of the best long-wearing lipsticks I have ever tried. 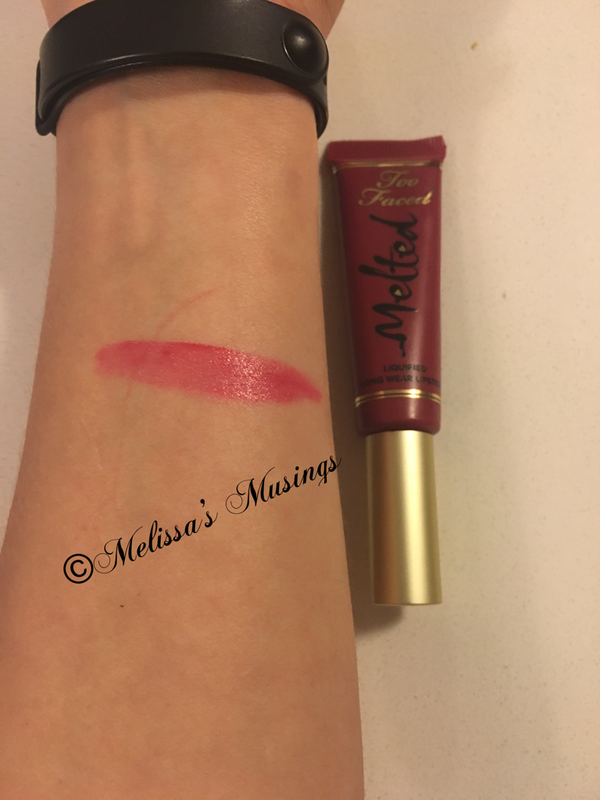 It isn’t the matte formula so it’s not drying – however I don’t find it too glossy which is perfect for me. The applicator is great – so much easier than a tube lipstick. I honestly can’t wait to pick more colors, it is such a great product. 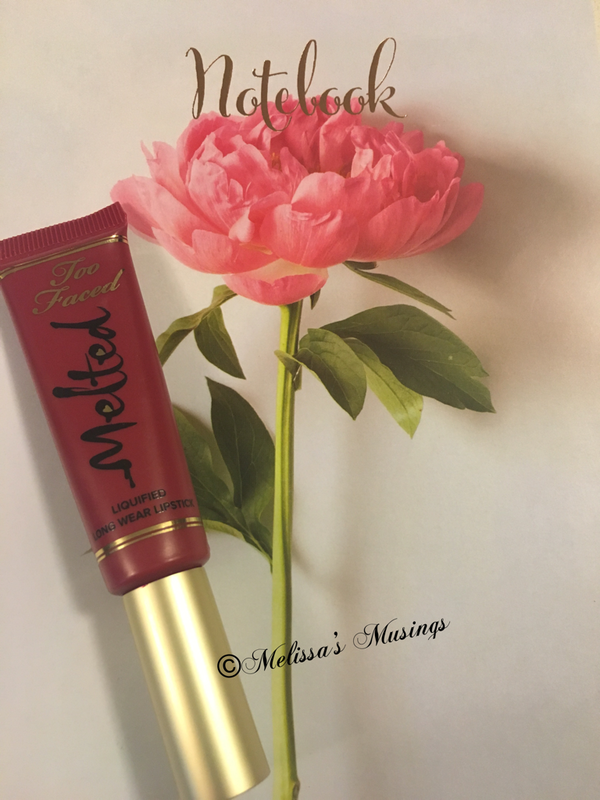 This entry was posted in Beauty and tagged cosmetics, Lip Color, Lipstick, make up, Too Faced by maldham. Bookmark the permalink.